Thanks! These donuts are my love! 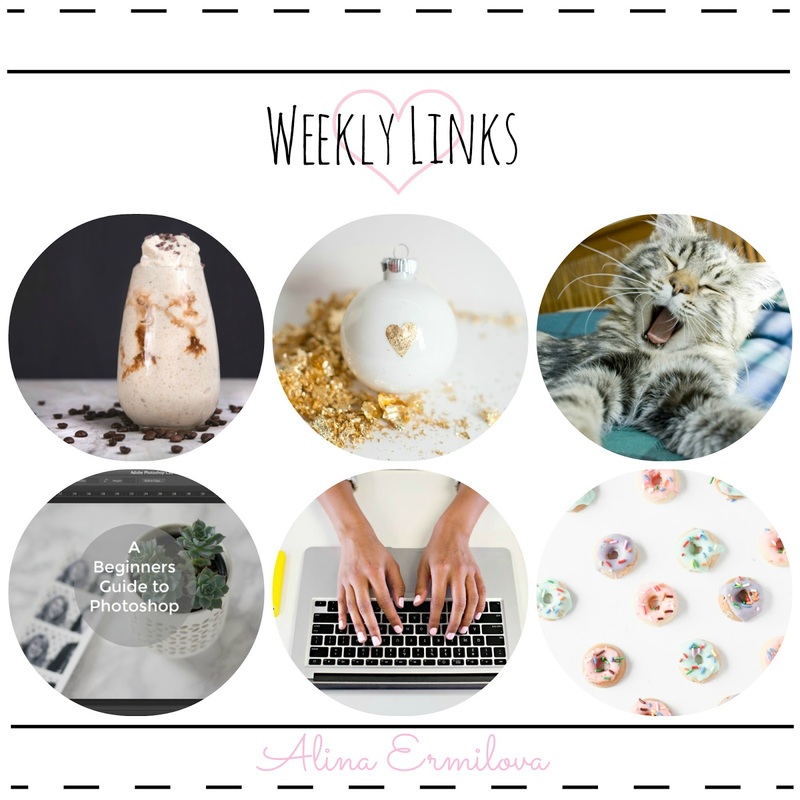 Amazing links, thanks for sharing!